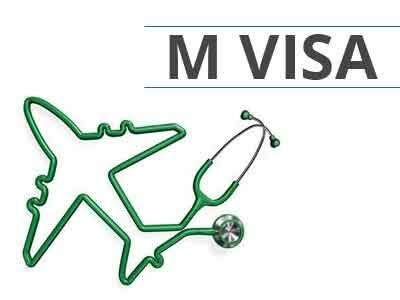 Only a letter of recommendation by Pakistan Foreign Affairs Advisor Sartaj Aziz will enable a Pakistani national to get a medical visa for India, the External Affairs Ministry said, a condition reflective of the strained ties between the two neighbours. Though MEA Spokesperson Gopal Baglay termed as “baseless” reports that India has stopped giving medical visas to Pakistani citizens, he made it clear that only a recommendation letter by Aziz will be cleared “immediately”. “We have suggested that their Foreign Minister or Foreign Affairs Advisor Sartaz Aziz give a recommendation letter and it will be cleared immediately, without any delay,” he said, adding the insistence on a recommendation letter would enable to ascertain that the requests received from Pakistan are genuine. He also referred to External Affairs Minister Sushma Swaraj herself receiving these requests on social media and on emails. It is difficult to ascertain authenticity of such requests, he added. India’s decision to impose the condition on medical visas for Pakistani nationals comes in the backdrop of growing tension in Indo-Pak ties due to the retired Indian Navy officer Kulbhushan Jadhav episode and the recent beheading of two Indian soldiers in Jammu and Kashmir by Pakistan army regulars.